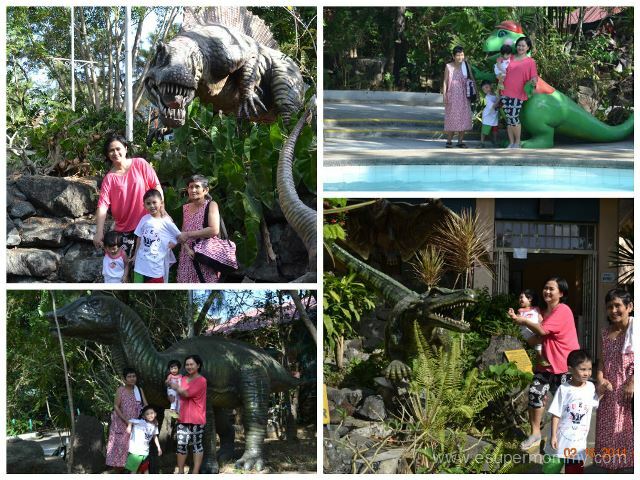 After a week’s full of work and stress, hubby and I went on a relaxing out of town getaway with the whole family. It was unplanned. Normally, we visit our home in Sta. Maria, Bulacan during weekends or twice a month. 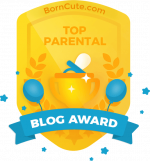 That Saturday morning, I just made a quick packed up with the important things that my family needed especially for my children. 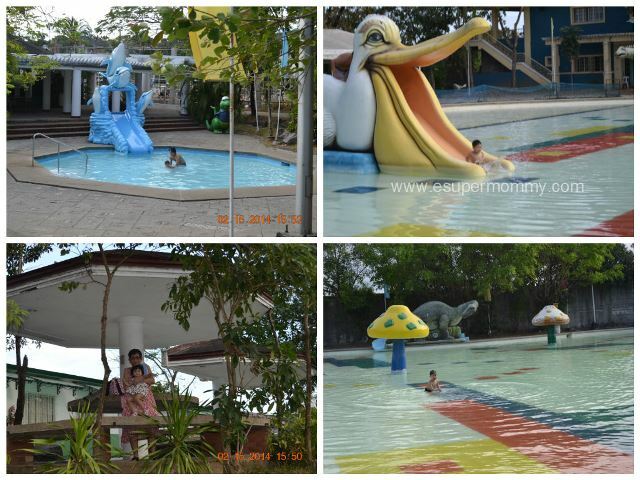 Let me share our relaxing stay at Sitio Lucia Resort in Bulacan. We arrived there at noon time. The resort is so near from the main road and it is very easy to find. A night before our road trip, hubby and I were already googling on the best places and resort in Sta. Maria, Bulacan. 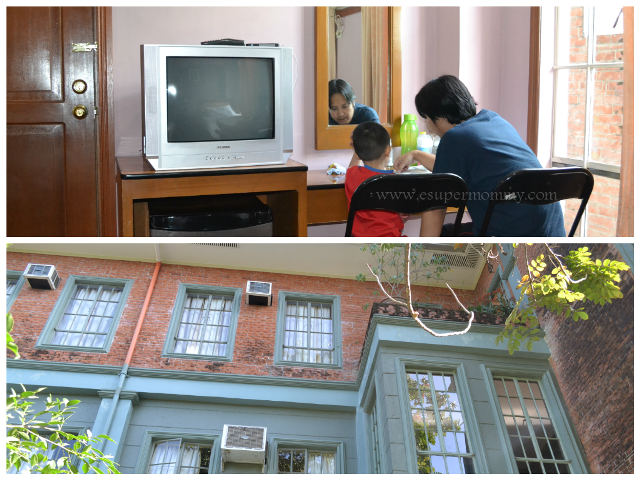 First, we visited Villa Natalia. The resort is so sweet surrounded by a beautiful garden. 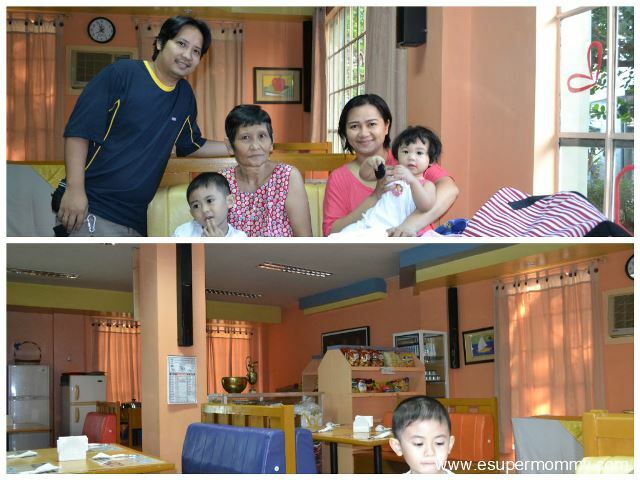 Since we are family with a baby, we are looking for a hotel type accommodation for the facilities. 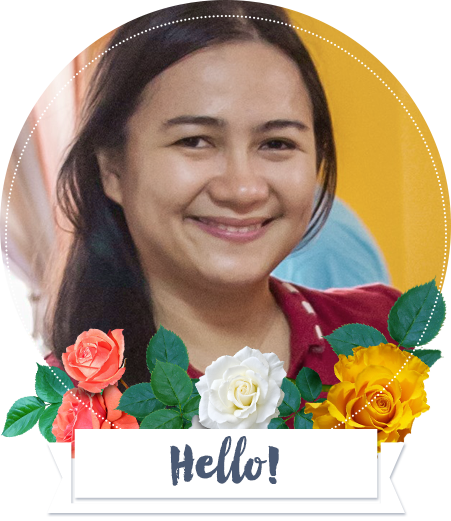 Only one room is available during that time in Villa Natalia and the facilities that we’re looking for like the air condition room is not available that is why we landed in Sitio Lucia. 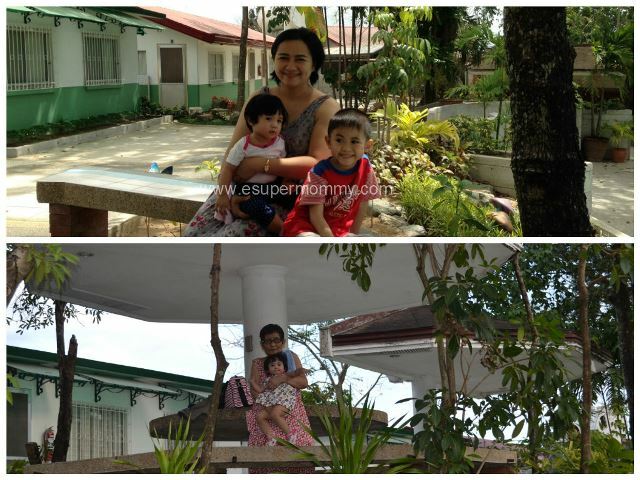 Being a super mom who wants the best for my family before we check-in, I make sure of the accommodation and the facilities. Presto! This is the place that we’ve been looking for. 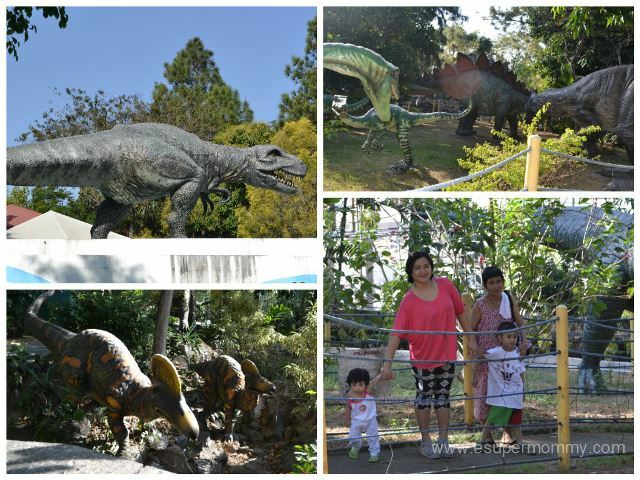 So peaceful, lots of greenery, beautiful landscapes, astonishing trees, captivating flower shrubs, good hotel accommodation, satisfactory swimming pools, spacious cottages, not crowded, and my kinder boy surely loved the Jurassic theme sculptures at the resort and hotel. We stayed at the third floor of the hotel Lucia 1 to the standard room. It has two regular beds and we just requested an extra bed for my mom-in-law. It cost us a total of Php 3,150. The design of the hotel is so homey that my kinder boy already likes it the first time we open the door of the room. The windows are so big allowing the natural light to pass through which is very favourable to the guest. There is no elevator so it is a big effort in climbing up to the third floor but it is not a big deal to us since we are accustomed in using stairs. Right after we loaded our things inside the hotel room, the very first activity that we did is to coach our son in his homework. Yes! We brought his homework in school and we’re happy that my kinder boy did well. We rest for a moment in the room then we let my kinder boy use the swimming pool assisted by my husband. While my son enjoyed swimming, I took pictures of him with daddy. Of course, mom-in-law loved the fresh breeze and the sight who was just seated at the cottage area. She helped me carry a bag and also with my baby. 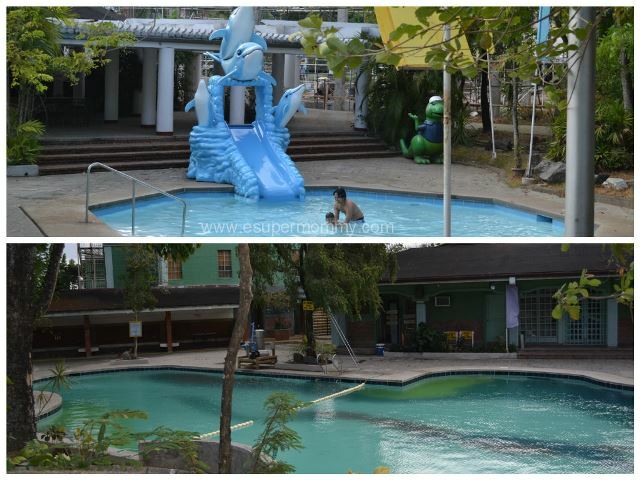 There are two swimming pools close to Don Michael KTV and restaurant, and the gazebo. The kiddie pool with blue dolphin slides is not that big while the adult pool is just fine. If you will be staying in Cabanas and Lucia hotel then these place are the nearest to the swimming pools. The cabanas in the photo are in light green paints. 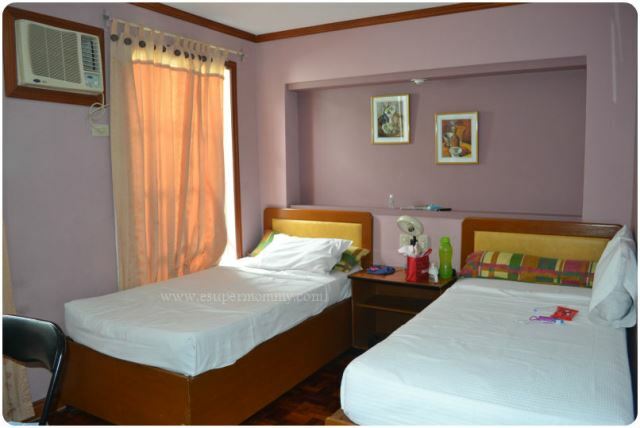 For Lucia Cabana rooms, rate starts at Php 1,200 (2 double deck) maximum of 6 pax sharing. Before we went home, Madam Eli, the owner of Sitio Lucia resort invited us for a lunch since it is the fiesta of Pulong Buhangin. She told us that the name Lucia is her mother’s name. Her mother has been very helpful to their family. His husband is the one, who manages the beautiful landscape garden, trees, and flowering shrubs with the help of their workers. Also, she invited us to visit their place again. I will surely go back here with my family because Sitio Lucia resort is totally relaxing, beautiful, and a perfect place for family or team looking for serenity, nature sight-seeing, and leisure for swimming in six different pools. 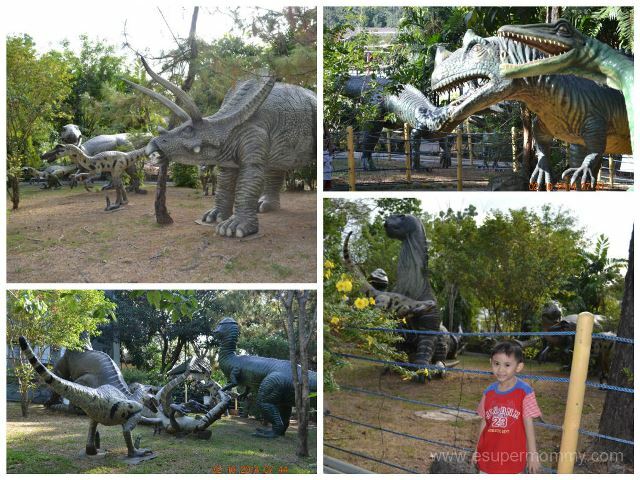 Children will like the Jurassic theme sculptures that are spread out in the resort. 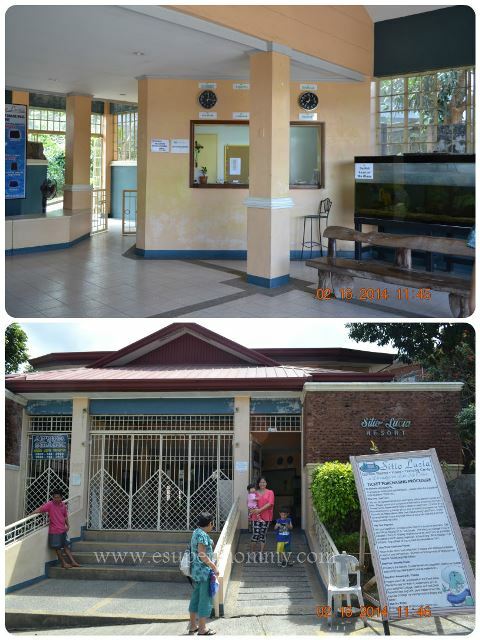 Sitio Lucia Resort hotel and Training Center is situated in the quiet rural town of Pulong Buhangin in the municipality of Sta. 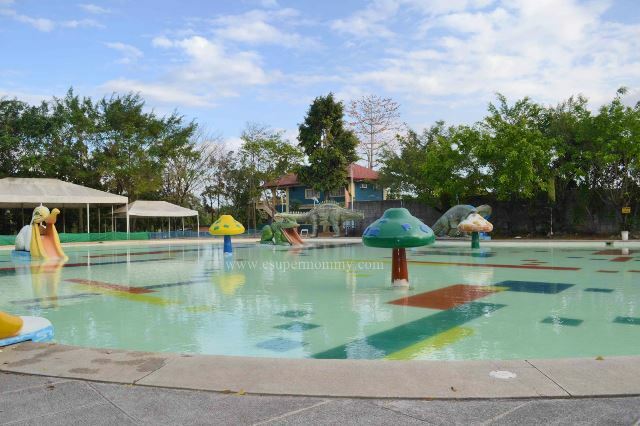 Maria, Bulacan: only twenty minutes away from the North Luzon Expressway, Bocaue Exit and only fifty minutes north from the heart of Manila, and a little more than an hour away from NAIA (Ninoy Aquino International Airport). It is very easy to find because the landmark is flying V gas station along Sta. Maria Norzagaray Road. The road to Sitio Lucia resort is just across Flying V gas station and there is a big signage of the resort. For more information, please visit their website at http://www.sitioluciaresort.com/ or at their facebook page at https://www.facebook.com/Sitio.Lucia. Charming low profile resort. I dont like crowded and over rated resorts. This one sure looks restful!